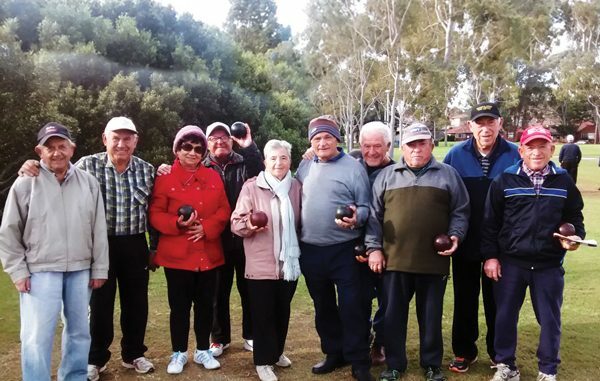 This informal club of friends and Bocce aficionados from Five Dock have left the bowling greens behind, preferring to meet on the grassy shore of Hen and Chicken Bay to pass their afternoons together. They meet every day from 1-3pm. 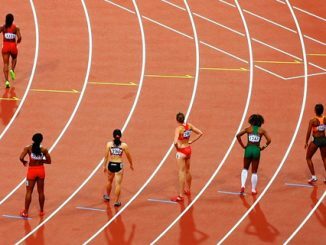 An Italian form of lawn bowls, Bocce is not recognised as an Olympic event, however it has been adopted as a competitive sport in the Special Olympics. After soccer and golf, Bocce is the third most participated-in sport in the world, the perfect social pastime for those who want to keep active on a tight budget. Time to get some ‘paline’!